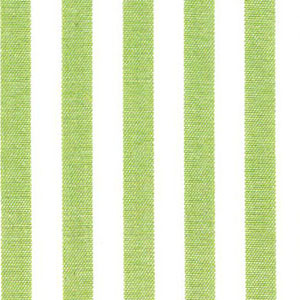 Sprout Green Stripe Fabric. 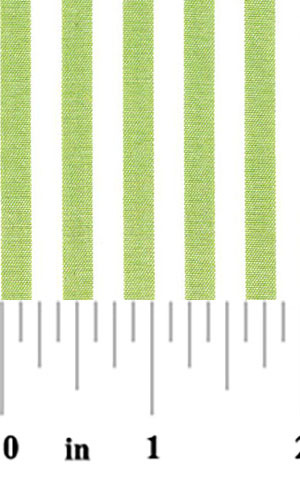 1/4″ cotton stripe width. 100% cotton. 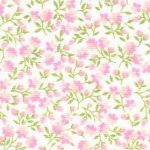 60″ width fabric. 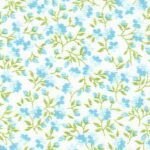 A lovely shade of green that’s perfect for any type of sewing project.